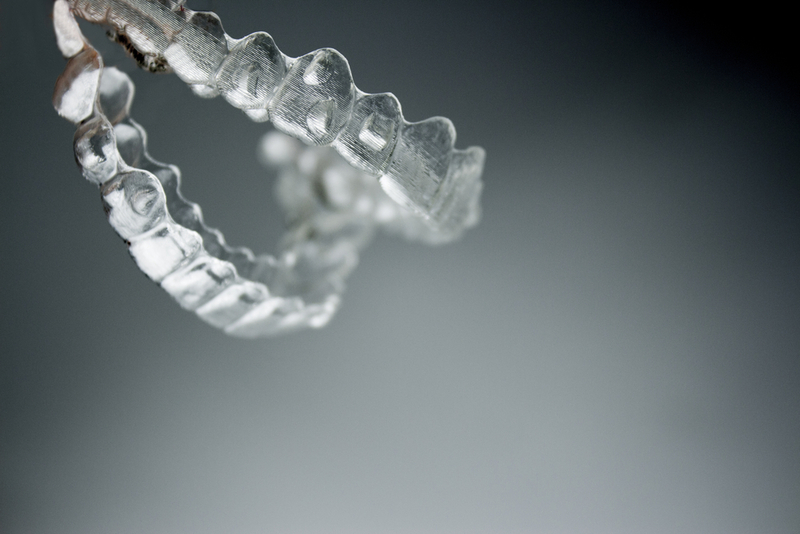 The Benefits of Invisalign® Beyond the Looks! 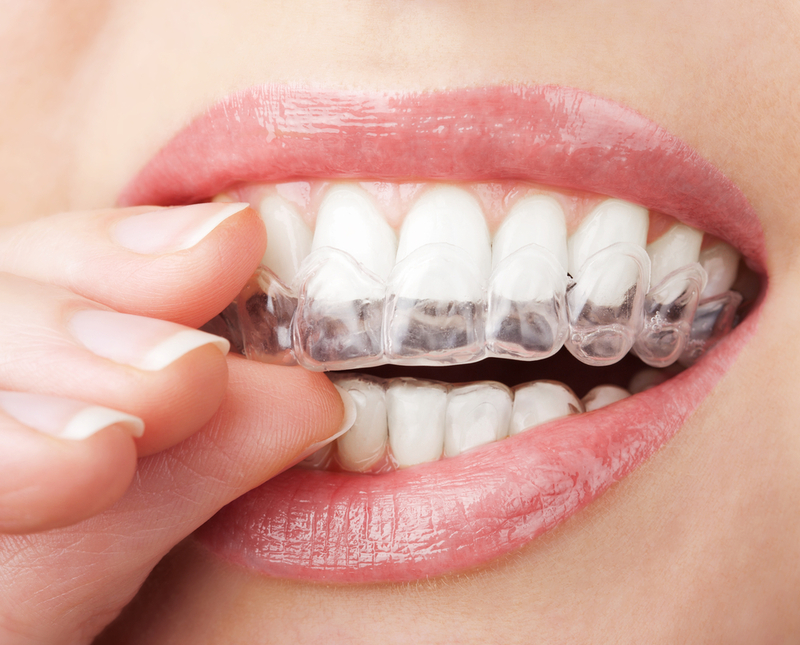 By Docklands Dental Studio|February 15th, 2019|invisalign|Comments Off on The Benefits of Invisalign® Beyond the Looks! Am I a Good Candidate for Invisalign? 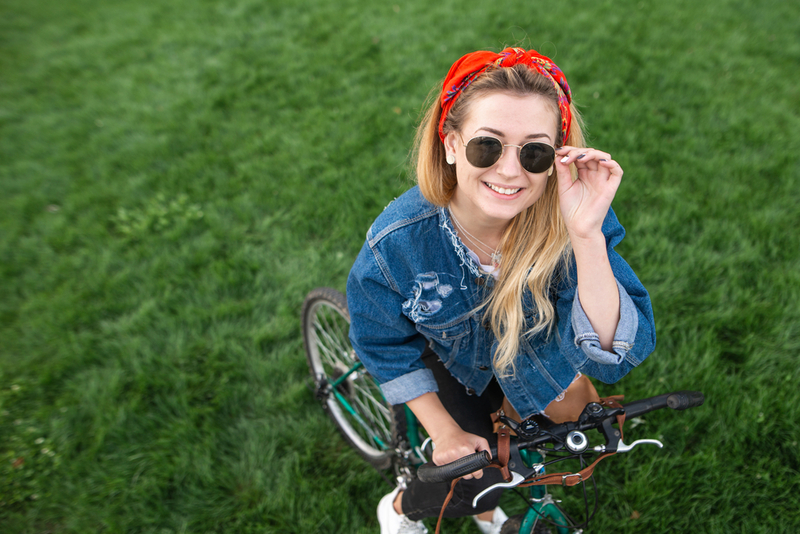 By Docklands Dental Studio|September 14th, 2018|Cosmetic Dentistry, invisalign, payment plans|Comments Off on Am I a Good Candidate for Invisalign?